Waiter, I’ll have #53 – (2) PVs and a side of Beef and Broccoli :) | The Life and Times of a "Renaissance Ronin"
Many readers know that beyond building ISBU based oil/gas housing and commercial structures, we build a lot of ISBU homes and residential structures (cabins, beach houses, tiny houses, etc…). In many of these cases, the projects are set rurally and we take the ISBU residence off-grid. We LOVE this. It’s WHY we do what we do, truth be told. Taking your ISBU home off-grid gives you full control of your own destiny. Doing this insures that NO ONE can just shut off your power or your ability to maintain “safe, sustainable shelter” for your family. You’re literally building your own road to a successful family future. There’s a certain satisfaction in knowing that YOU are making your own way, providing your own power and controlling your own destiny. 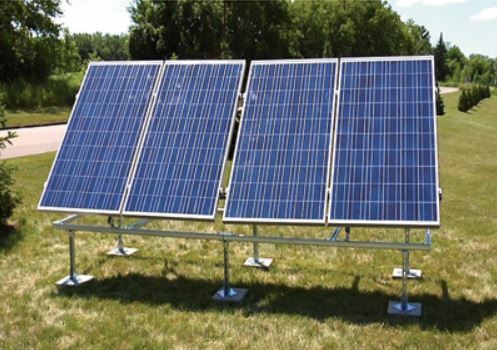 You can buy “turnkey” Photovoltaic Panel kits in many sizes, to suit your requirements. But there are those skeptics among us that believe I’m teaching you to rely on a system that is both impractical and that cannot come to fruition on a house-to-house basis. Lately I keep hearing that Photovoltaic Power Production in the US is doomed because China took over the Photovoltaic Panel Production empire. The common thread seems to be that PV panel availability will lessen here in the States as more and more nations start using PVs to power rural and even urban areas in response to rising power prices globally. Chinese output isn’t just destined for Wal-Mart, folks. China sells to anyone with hard currency. There are those who are championing a drive to “force” the US to start producing it’s own PV’s to protect us against “pending panel shortages”. Um… China didn’t STEAL anything. The EPA gave that part of America’s Industry away. 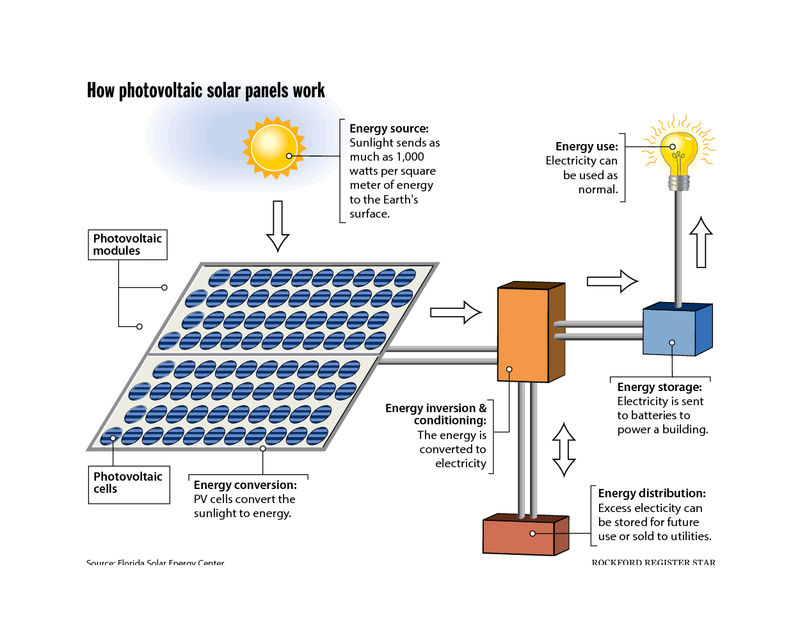 The EPA placed (extremely stringent) guidelines and environmental regulations regarding disposal of waste byproducts of the semiconductor process that make American manufacture of photovoltaic panels almost economically impossible. While it’s important to have “high standards of safety”, some of the EPA’s requirements are impossibly high by most experts “examination”. There is a “middle ground”, it’s just not being explored due to influences and pressures from those profiting the most. How did China cope with this? China has “cancer villages”. Lower your manufacturing standards enough and your workforce (and everyone around them) suffers. And… you have to HAVE power to MAKE power. The semiconductor manufacturing process requires huge amounts of electricity. The cost of electricity in the US has doubled as a result of the EPA forcing the shutdown of coal fired generating plants. This means that “power intense” products (and the jobs they create) move offshore faster than a hungry kid chasing a happy meal. How did China resolve this fact? Peabody coal is being shipped to China so that the Chinese can even build more coal fired power plants. And need I remind you that China already has the worst air pollution on the planet? Folks, PVs (Photovoltaic panels) are running under a dollar a watt. Good panels are easy to find. Despite what the naysayers would have you believe, photovoltaic panels are abundant. IMHO – Smart money is spent… buying them and then putting them on your roof (or in your yard), to offset rapidly rising power costs. The technology is almost bulletproof at this point. Just about anyone can do it. You’ll need a licensed electrician to double-check your work (PLEASE have your work looked at to insure that it’s safe and fully functional), but most families that we work with do most of the hard work installing PVs, themselves. Making your own power grants you a certain amount of self-accountability and self-responsibility. It means that no one can simply keystroke your power off during difficult times. Making your own power (be it using PVs, a windmill, a small hydro-electric generator, or even a biofuel generator set) It means that you no longer have a fluctuating utility bill to pay every month – in good times and BAD times. You’ve eliminated monthly cashflow requirements. In light of the times we live in, just the release of this stress factor is worth the price of the panels alone. ← For the last time, Housing ISN’T “Booming”.